Cody Scott Kukuk, who was drafted by the Boston Red Sox in 2011, was released from the professional baseball team Wednesday, according to Major League Baseball. The release comes after Kukuk, 22, of Lawrence, was sentenced June 9 to 3.5 years in prison for his part in a violent home-invasion robbery. In May, Kukuk, 22, pleaded no contest to charges of aggravated robbery, robbery and aggravated assault. 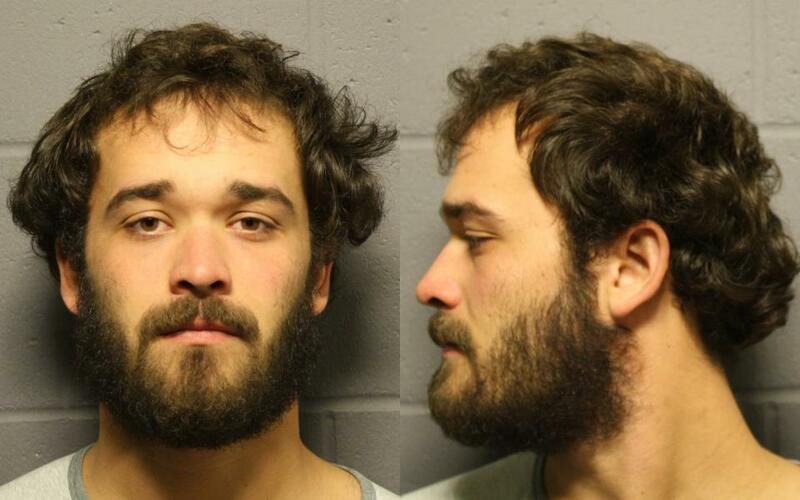 Kukuk and four codefendants were accused last year of entering a Lawrence apartment, battering its residents and stealing $1,000 to $1,500 in cash, marijuana and an Xbox 360, according to the Douglas County District Attorney’s office. Kukuk is currently in the Douglas County Jail, according to the jail’s inmate roster, pending his move to a state prison.